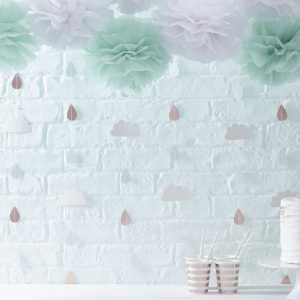 x 5, 12″ floral confetti balloons. 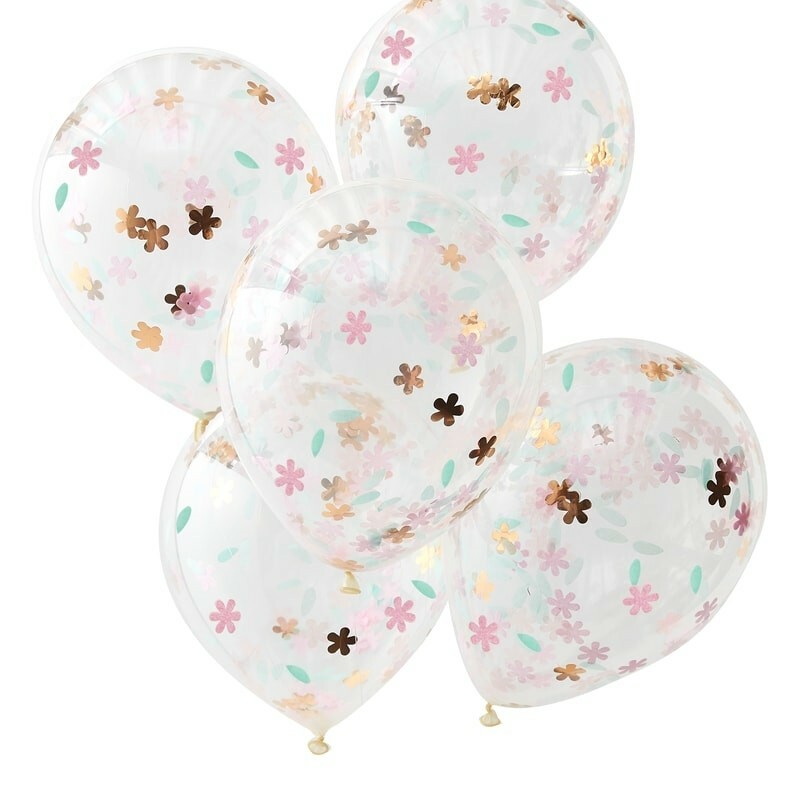 Check out these adorable floral confetti balloons! 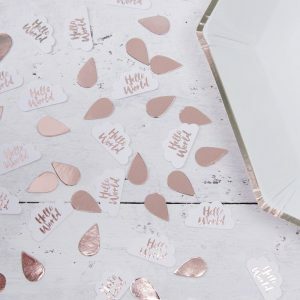 Filled with trendy rose gold and pink flower shaped confetti, these balloons are cheerful and fun. 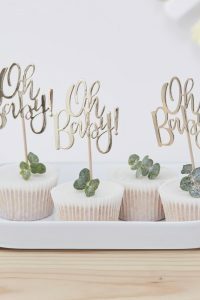 Add a splash of fun and colour to your baby shower with these incredible balloons! 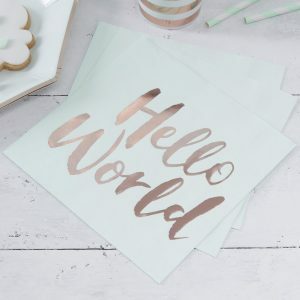 These stylish and colourful balloons will enhance that pastel colour theme you are going for. 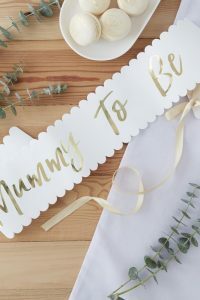 With floral shaped confetti in blue, pink and gold – these balloons are gender neutral and perfect if you are expecting a boy or girl! 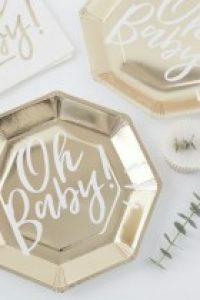 And they would go wonderfully with these gold foil fan decorations! Bring out the glitz!